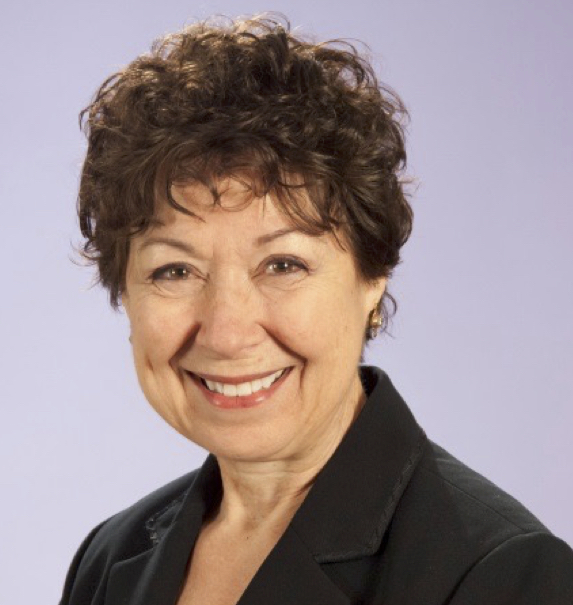 Sharon Dawes is Senior Fellow at the Center for Technology in Government (CTG) and Professor Emerita of Public Administration and Policy and Informatics at the University at Albany, State University of New York. As the founding Director of CTG, from 1993-2007, she led the Center to international prominence in the field of digital government research. Her research interests are cross-boundary information sharing and collaboration, international digital government research, and government information strategy and management. Her research has been supported by the US National Science Foundation, US Department of Justice, Library of Congress, and State of New York and is published in the Journal of Public Policy and Management, Government Information Quarterly, Public Administration Review, the American Review of Public Administration, and Public Performance and Management Review. Her current focus is international digital government partnerships including an international digital government community building program funded by the National Science Foundation and partnerships building efforts in Asia, Europe and Latin America. Her previous international work included US representation in EC-funded projects which developed a future research agenda for eGovernment and explored ICT-enhanced policy modeling and governance. Her current research focuses on transnational knowledge and information sharing in the areas of air quality and public health, and the relationships between open data and the generation of public value. A fellow of the National Academy of Public Administration, Dr. Dawes was elected the first President of the Digital Government Society of North America in 2006. She has served on advisory committees for the US National Science Foundation (NSF), the National Archives and Records Administration (NARA), the US Government Accountability Office (GAO), and the United Nations University International Institute on Computing and Society. Under her leadership, CTG was the recipient of several prestigious national awards including an Innovations in American Government Award, sponsored by the Ford Foundation. 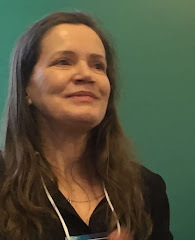 An experienced teacher and author, she has lectured on information policy, innovation, and management in the public sector before numerous professional, academic, and government audiences in US and international venues. Dr. Dawes holds a Ph.D. in Public Administration from the Rockefeller College of Public Affairs & Policy University at Albany/State University of New York.